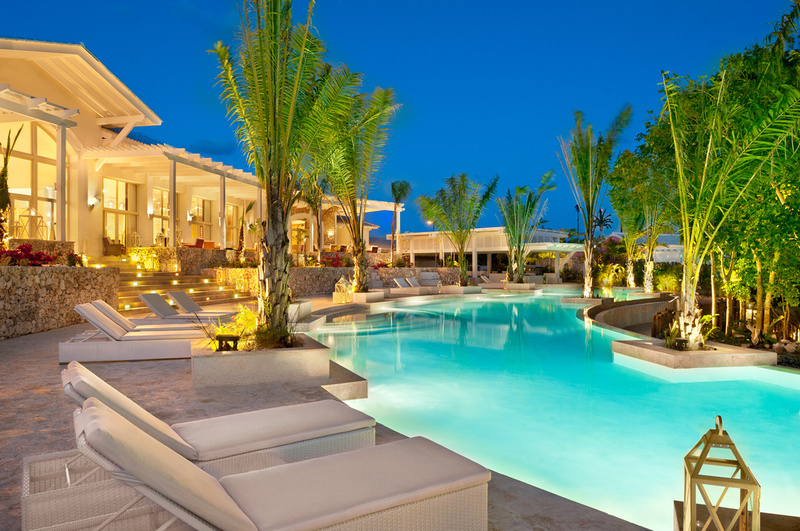 Located in the Dominican Republic is Eden de Roc at Cap Cana, a five-star boutique hotel consisting of 34 free standing suites. Each suite comes with a private pool and spa area, giving guests the ultimate relaxing getaway. The suites, which have wood beams, high ceilings, and large windows, are a part of the overall design scheme of Eden de Roc. Designed to reflect and respect the Caribbean, the design radiates calmness and creates a space of tranquility for guests. During your stay, guests are encouraged to dine at the five diverse restaurants, relax at the spa, or take advantage of the beach, fishing, golf, horseback riding, and additional activities!